"These are words that clutter the manuscript without really adding anything." 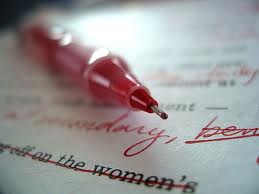 "These words clutter the manuscript without adding anything." "Do you see the difference between these two sentences?" To read more of Anita's blog, click here.